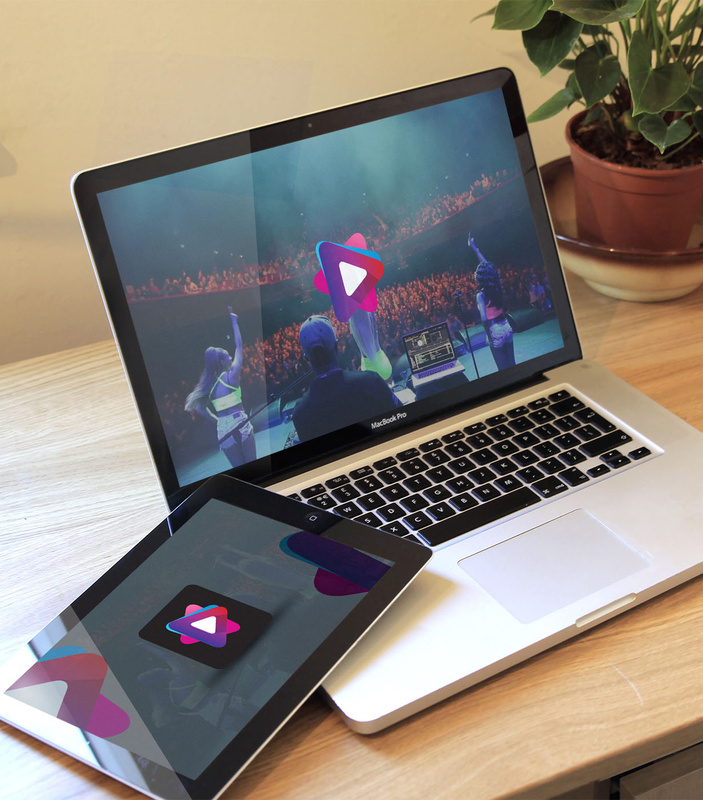 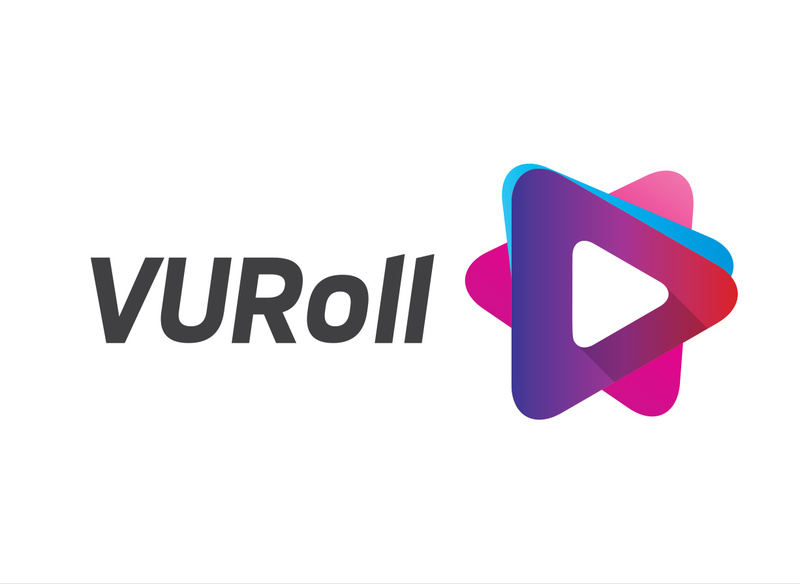 VURoll gives you the opportunity to create, upload and share your videos to the world. 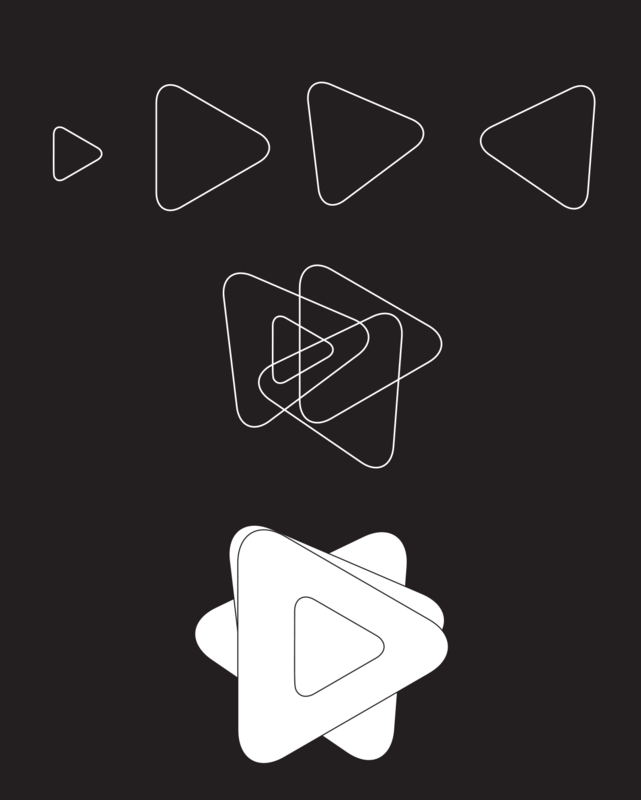 A platform where you can create a following and be a rising star that is charting on the course of glory with content that's engaging, funny or intuitive. 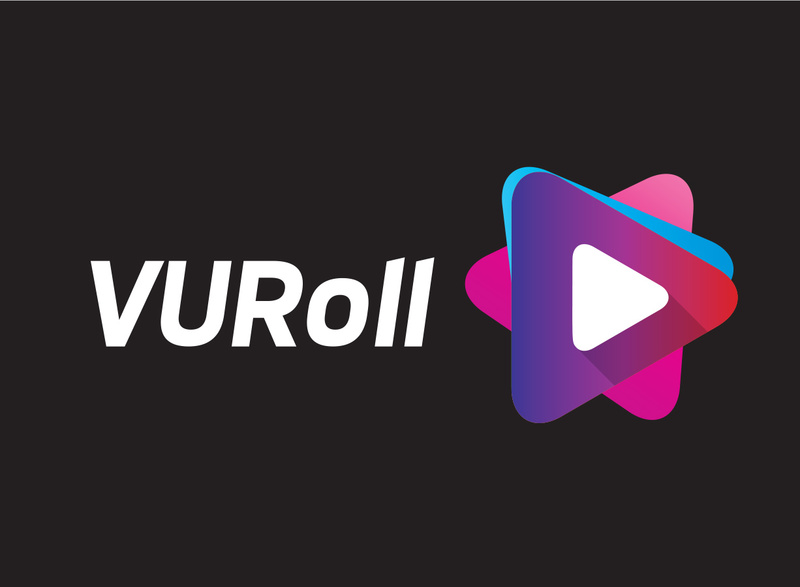 Together with PK Online Ventures, we launched VuRoll as a new video sharing platform – creating the logo and visual identity that defined several elements of the brand experience. 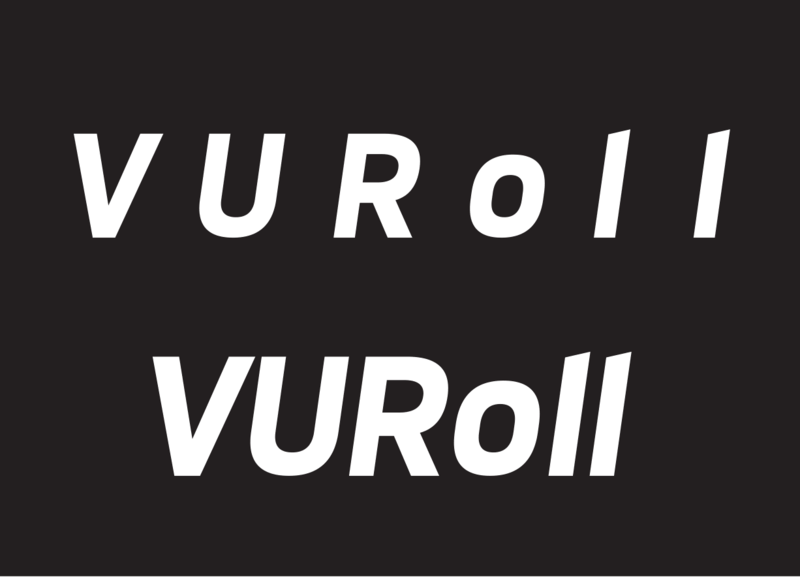 Inspired by omnipresent 'Play' icon and the concept of limitless possibilities, the VuRoll symbol is derived from the unbounded universe of content creation. 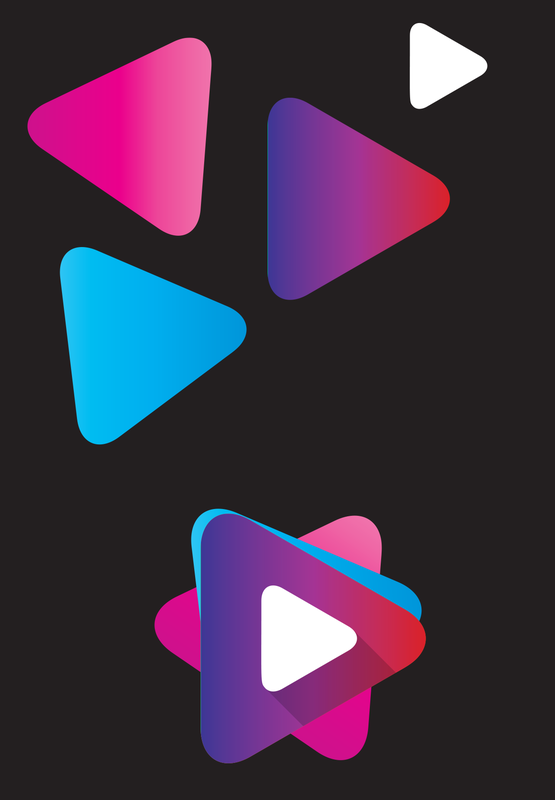 At its heart, are a slew of vibrant colours that depict the variety of content offerings and the hues of myriad emotions that the users will experience.